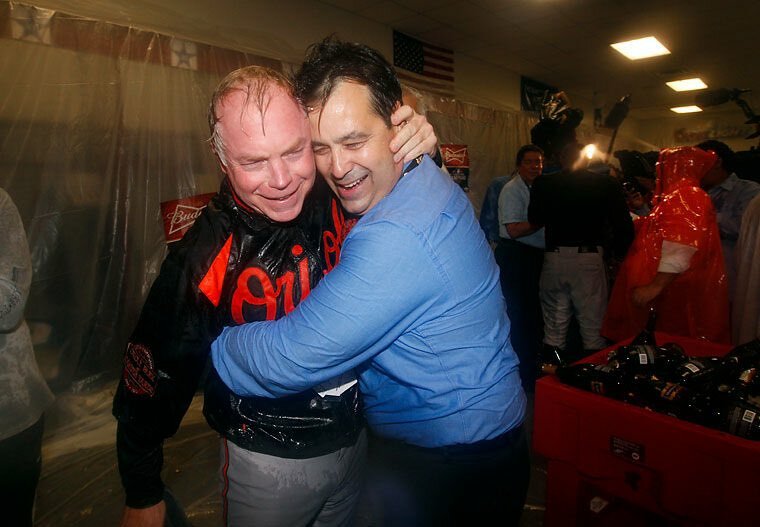 Home News Orioles Part Ways with Showalter and Duquette. Orioles Part Ways with Showalter and Duquette. 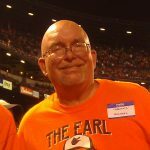 Dan Duquette: "Amy and I and the entire Duquette family will fondly remember our 7 seasons in Baltimore and are grateful for the opportunity afforded me by Peter Angelos to lead the beloved Orioles back in the rugged AL East.